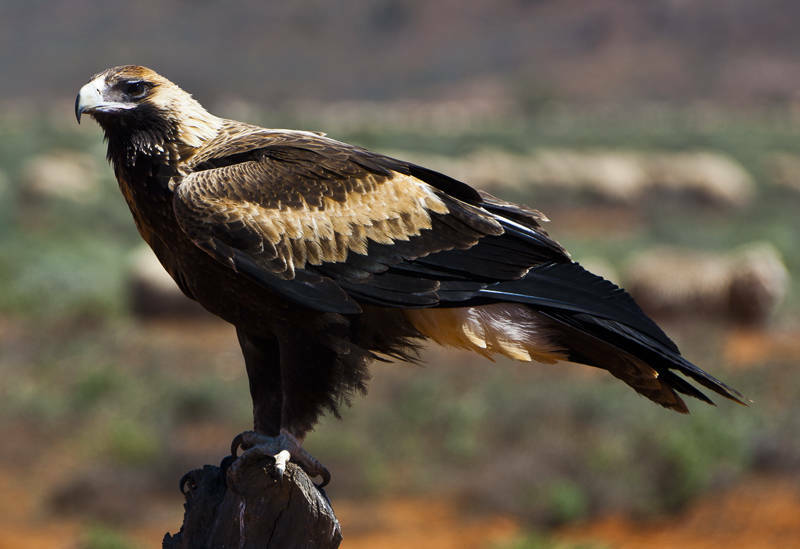 This is a Wedge-tailed eagle we saw on our way into Adelaide. Unlike the timid Blue Wren, most of the birds we have encountered in Australia seem to be surprisingly unafraid of humans. This carnivore let me get within ten meters to get this shot. I also had this Parrot take a chip off of my plate while I was eating my dinner and I have seen a Gull stealing fish from an angler. We have moved to a cheaper campsite North East of Adelaide in an area called Windsor Gardens. It is a little bit more cosy and we are on a slight slope but we have a great view next to the River Torrens across a eucalyptus park where Koalas roam wild.